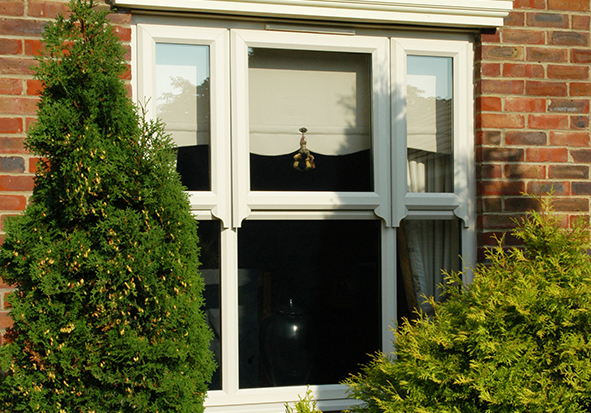 Our uPVC Heritage Windows offer you a stylish range of designs and finishes to satisfy homeowners looking for Georgian windows or the look of traditional sash windows, with all the benefits of low maintenance uPVC. Our Eurocell Georgian windows are authentically styled with colour matched astragal bars and simulated divided light glass units, providing your customers with the traditional period look they want to achieve. Georgian bars can also be used to create art deco styling on windows and French doors, creating a contemporary look that is highly popular on 1930s house designs. We offer traditional mock sash windows using a run-through sash horn on the casement to create an authentic window style that is ideal for period homes and cottage style properties. 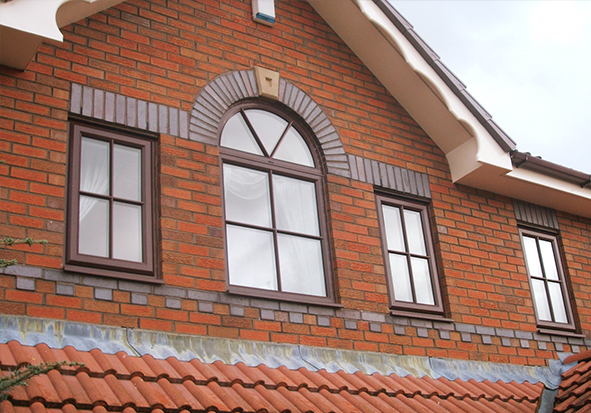 The high quality sash finish is enhanced with subtle horn caps that are matched to the frame and available in a wide range of colours. 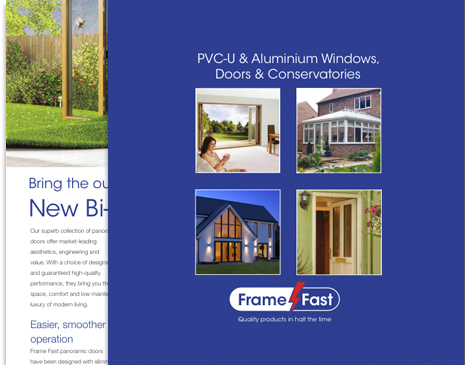 The Eurocell Modus range offers stunning period window styles in flush sash and slim timber style sashes. 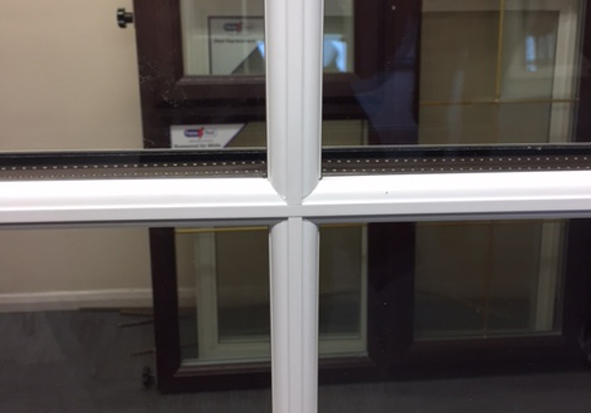 We offer a wide colour palette for heritage windows including Cream, White Ash and Chartwell Green. 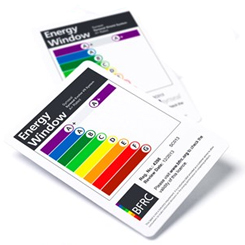 There is no compromise on energy efficiency with our heritage windows, frames are made from thermally efficient Eurocell uPVC and achieve an A energy rating with cost effective double glazing. Astragal bar glazing uses back to back simulated dived lights to maintain the thermal performance of the window. 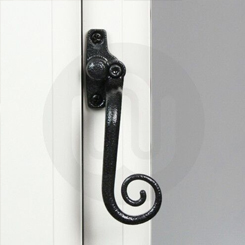 We offer a traditional range of handles for uPVC heritage windows and doors including monkey tail handles and dummy stays, with matching furniture to complete the heritage finish for doors. Homeowners can also choose from our high quality window handle range in a wide range of finishes and colours including Polished Chrome, Black, Satin Chrome, Smokey Chrome, White, Brown and Silver.